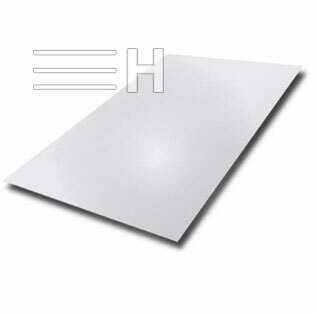 We stock an unrivalled size range of thicknesses for Inconel sheet and Inconel plate which are equivalent to Inconel Sheet & Inconel Plate (2mm to 12mm). No Inconel Plate enquiry is too large or too small. We will gladly discuss any special requirements you may have that fall outside of our stock range that may be supplied directly from the mill. 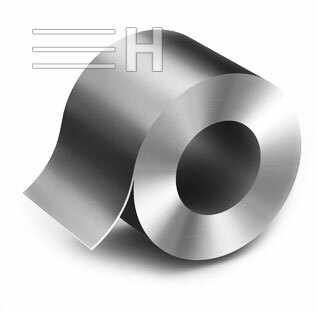 We also supply thin and ultra-thin gauge Inconel strip and foil products, rolled down to 2 microns. Our cutting service with up to 10 cuts per length FREE. We offer a multitude of sizes & thicknesses supported by punching, shearing, profiling and laser cutting of Inconel Polished Plate. We can cut Inconel Strips to your exact specifications. 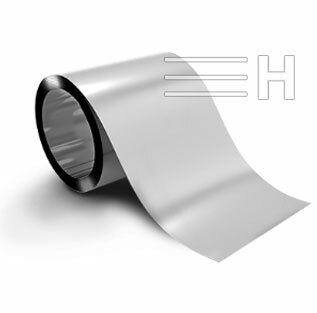 Inconel is available in the form of Plate, Sheet, Coils, Foils, Rolls, Plain Sheet, Shim Sheet, Strip, Flats, Clad Plate, Rolling Sheet, Flat Sheet, Rolling Plate and Flat Shim. Try easy to use Inconel Plate Weight Calculator that will give you total and piece weights for any quantity / shape/ dimensions of Inconel plates. 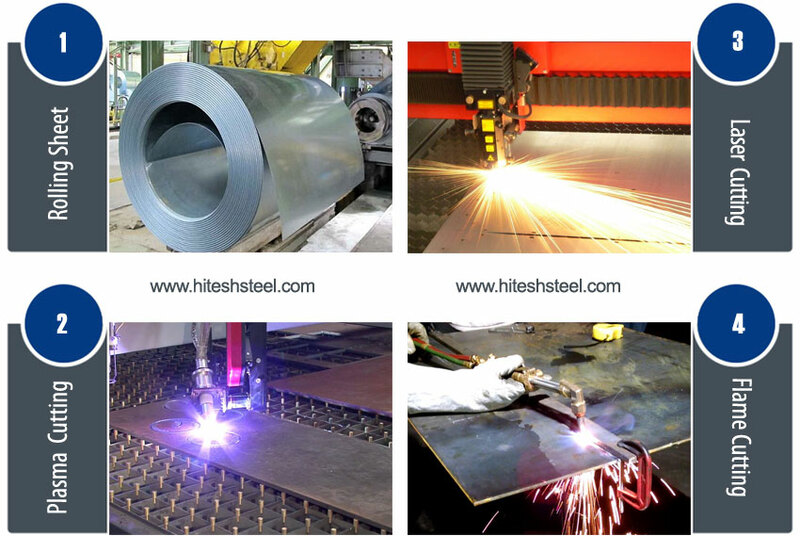 Our super special steel products including Inconel Plate are suitable for Plant manufacturing, Machine engineering, Power generation and Powerplant etc. We are supplying best quality Inconel Plate to our clients globally.